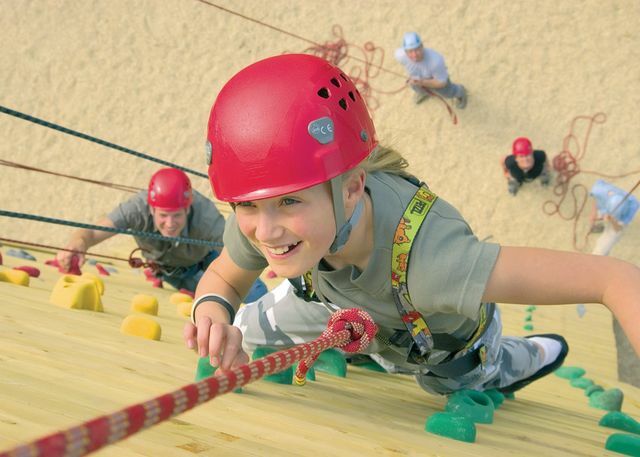 Boasting the rolling hills of Exmoor National Park as a backdrop and Minehead’s mile-long sandy beach on the doorstep Minehead Resort combines a beautiful natural setting with fun-packed activities to suit everyone. 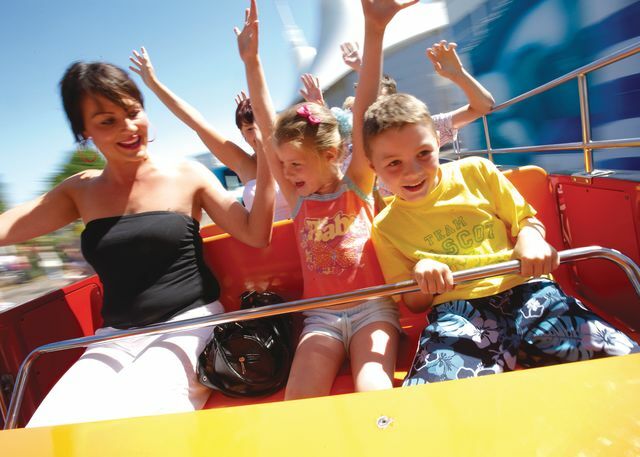 A fabulous base for an unforgettable West Country family holiday at any time of year. 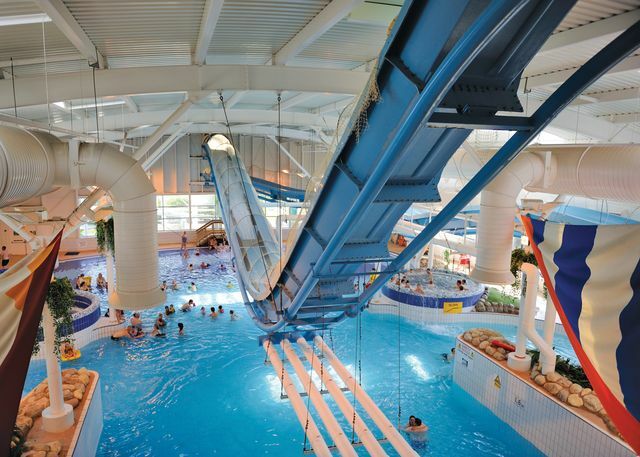 At the heart of the resort is the weatherproof hub which hosts entertainment venues shops cafés and bars and also boasts one of the largest waterworlds in the West Country. 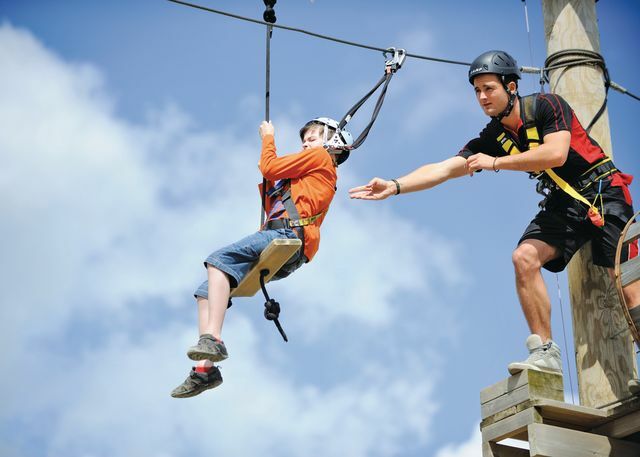 Action-packed adventure outdoors includes activities ranging from high ropes to go-karts and beach sports to fairground rides. Just a stone’s throw from medieval Dunster and the West Somerset Railway you are ideally placed to enjoy Exmoor’s exciting wilderness Dunster Castle and the pretty villages of Lynton and Lynmouth. 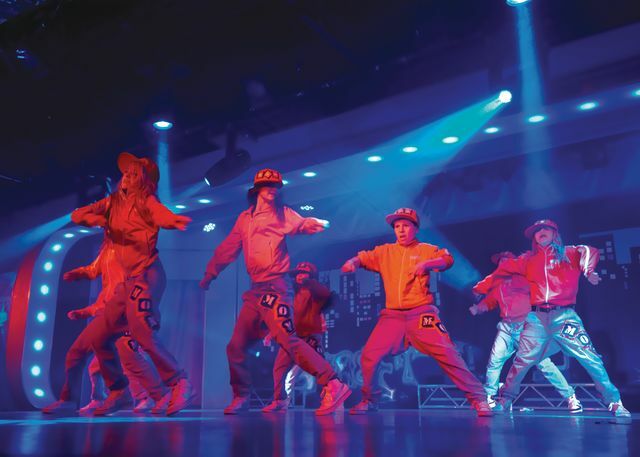 Butlins Minehead Resort offers the following facilities. Heading north take the M5 to Taunton (Junction 25), then the A358 and A39 to Minehead. Heading south on the M5, you can follow the signposts for the A39 from junction 24. 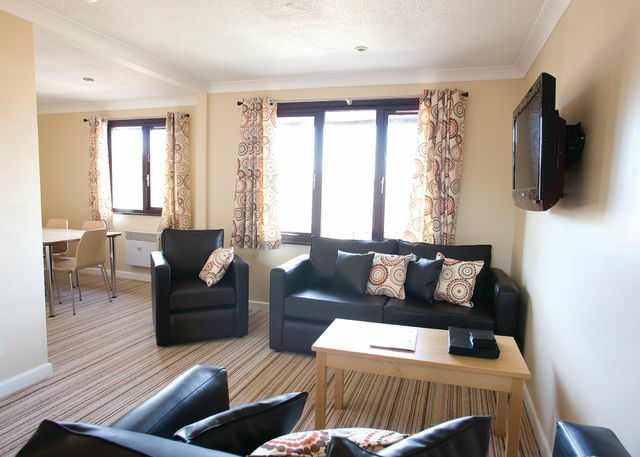 You can�t miss us, we�re just half a mile along the seafront road from Minehead town centre. Surrounded by beautiful countryside, villages and harboursli>Seaside towns of Lynton, Lynmouth & historic Watchet with are nearbyGreat area for walking and home to Exmoor ponies and Red DeerOur Minehead Resort is in the perfect position� seconds away from a beautiful sandy beach and sheltered by the dramatic hills of Exmoor.Whether you are a seasoned walker or someone who prefers to stroll, Exmoor National Park is an ideally picturesque area to cover on foot. With over 1000km of footpaths and bridleways, taking you through woodlands, open heather covered moorland and by tumbling rivers, the variety is unique. 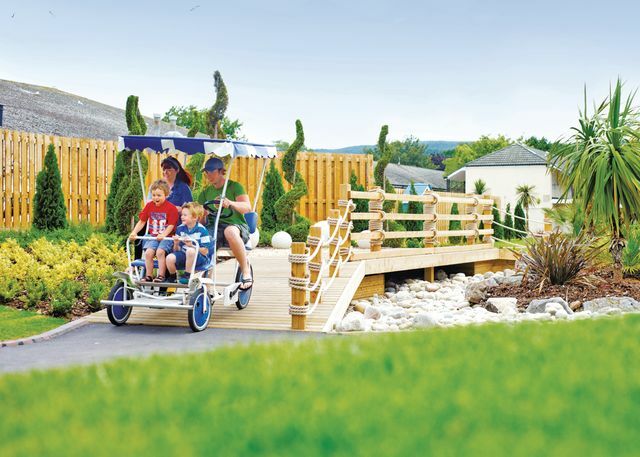 Many visitors to Butlins enjoy a walk and the network of narrow roads, bridleways and footpaths that cross the moor are perfect. These have been signposted by the National Park Authority (NPA) where they join roads and many are signposted and waymarked with coloured squares or arrows to help you find your way around. There is a range of climbing experiences and adventures available for both begginners and for seasoned climbers in the Exmore area. Exmoor has some of the UK's highest sea cliffs including the highest sheer cliff in England and Wales at 244m on Great Hangman offering a range of climbing opportunities in a stunning coastal location. Canoeing on Exmoor has always been a popular activity with a good choice of rivers, lakes and coastline. Wimbleball Lake provides the perfect location to learn canoeing with it's sheltered, flat water and stunning scenery. There's plenty of family fun to be had learning to canoe and boat hire is also available. Heading south the rivers Barle and Exe provide some great grade 1 and 2 paddles, whilst the infamous river Lyn heads north providing a challenge for the more experienced paddler. The wet �n� active session is based at Wimbleball Lake. It gives you the opportunity to try out 3 activities from windsurfing. Sailing, kayaking and rafting depending on the weather conditions. An excellent choice of two three and four bedroom apartments perfect for that special family holiday. 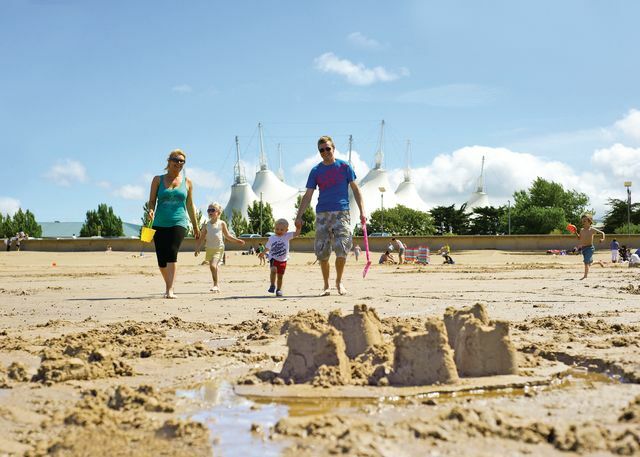 Have you been to Butlins Minehead Resort? Please submit your review so that others can benefit from your experience. 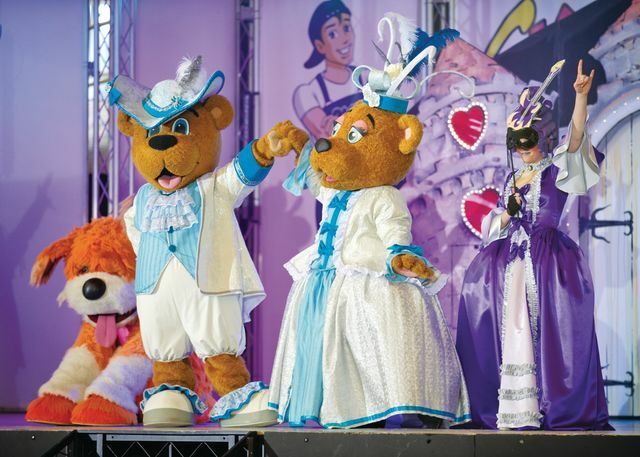 Important note: Information provided here about Butlins Minehead Resort is based on our best knowledge. 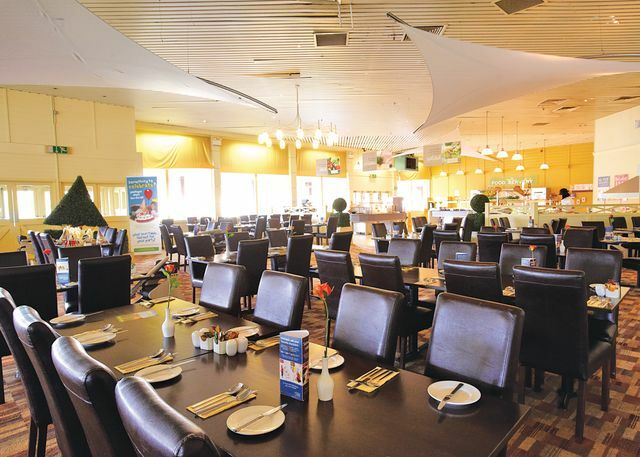 However, please check with Butlins Minehead Resort before booking to ensure that you have the information required. 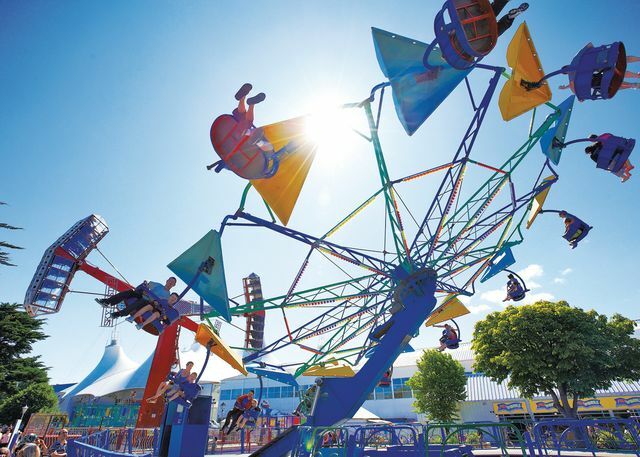 Reviews are the sole views of the contributor and do not necessarily represent the views of CampsitesandCaravanParks.com or Butlins Minehead Resort.